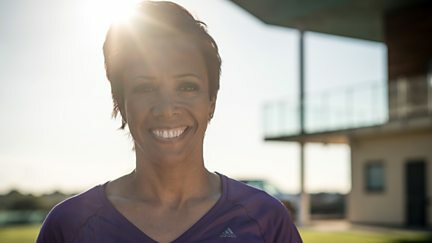 Athlete Dame Kelly Holmes makes an appeal on behalf of the Dame Kelly Holmes Trust. Sir Terry Wogan is joined by celebrity friends to launch the 2013 fundraising event. 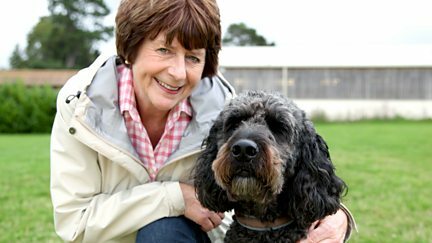 Poet and entertainer Pam Ayres makes an appeal on behalf of Canine Partners. 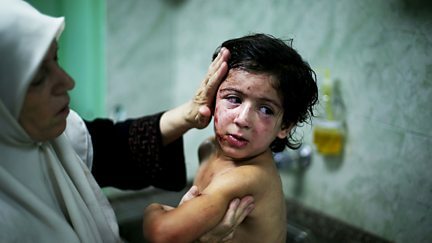 A Gaza Crisis Appeal on behalf of DEC, the Disasters Emergency Committee. Sam Smith presents an appeal on behalf of DEBRA. 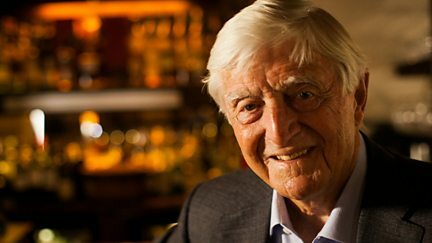 Sir Michael Parkinson makes an appeal on behalf of Prostate Cancer UK. 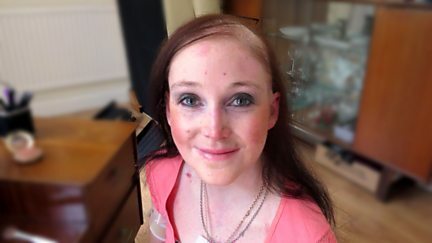 An appeal on behalf of Bliss, the UK's leading charity for babies born premature and sick. 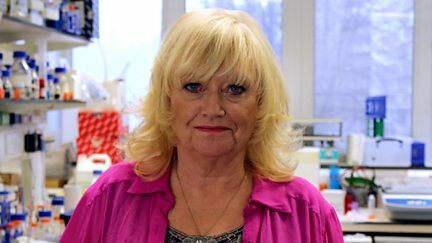 TV presenter Judy Finnigan makes an appeal on behalf of Fight for Sight. An appeal on behalf of the Reminiscence Network charity. 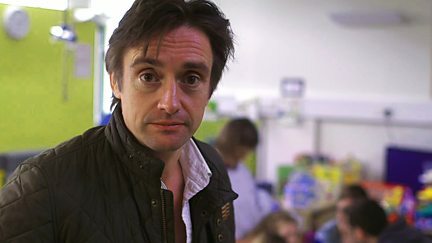 Richard Hammond presents an appeal on behalf of The Children's Trust. 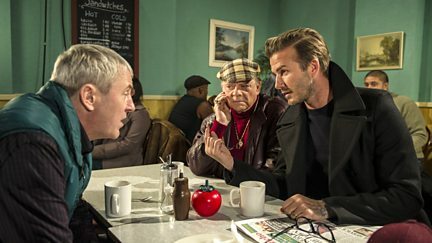 The inside story of Davina McCall's challenge to raise money for Sport Relief. 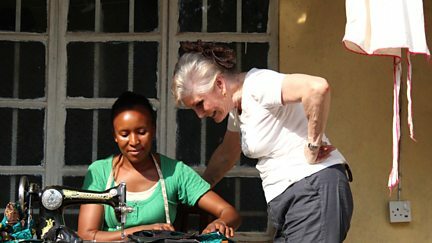 Angela Rippon travels to Sierra Leone to appeal on behalf of Womankind Worldwide. 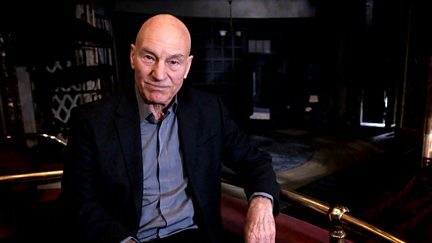 Actor Sir Patrick Stewart presents an appeal on behalf of Combat Stress. 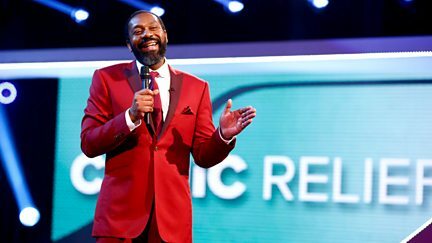 Lenny Henry, Steve Jones and Zoe Ball look back at a night of comedy and fundraising. 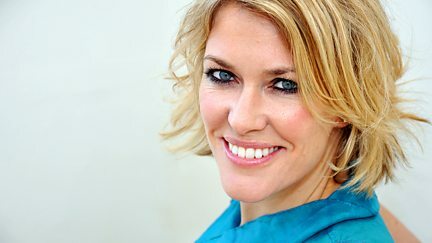 Singer Cerys Matthews presents an appeal on behalf of the Choir with No Name. Shane Richie introduces highlights from the fundraising extravaganza. 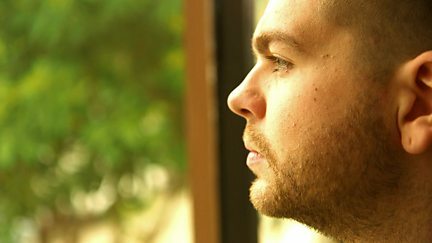 Jack Osbourne presents an appeal on behalf of the Multiple Sclerosis Society. 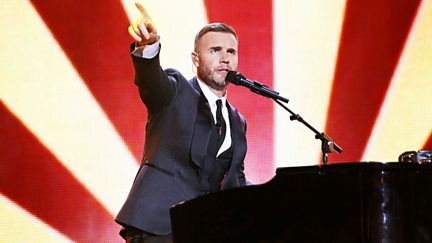 Zoe Ball joins Sir Terry Wogan for hosting duties, as James Arthur reopens the party. 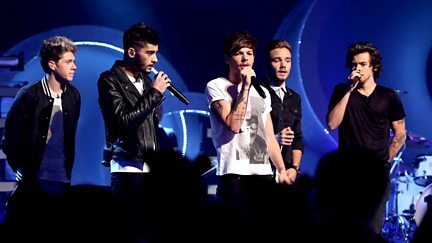 Fearne Cotton and One Direction host as Tinie Tempah performs his latest track. 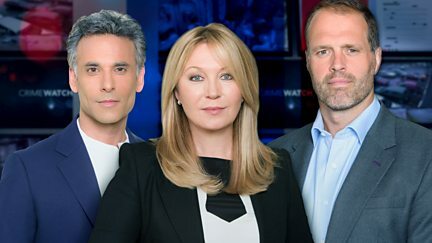 Jackie Bird presents highlights from last night's appeal. Fearne Cotton and Chris Evans present a concert staged in support of Children in Need. 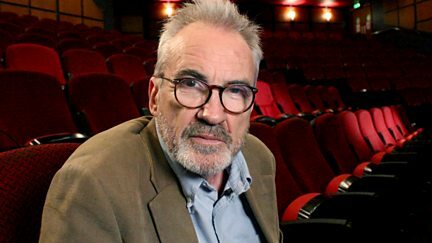 Larry Lamb presents an appeal on behalf of the British Tinnitus Association. 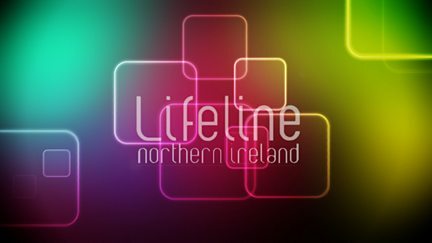 An appeal for volunteers and donations for Tiny Life, the charity for premature babies.